What’s the Difference Between CBD Oil and THC? 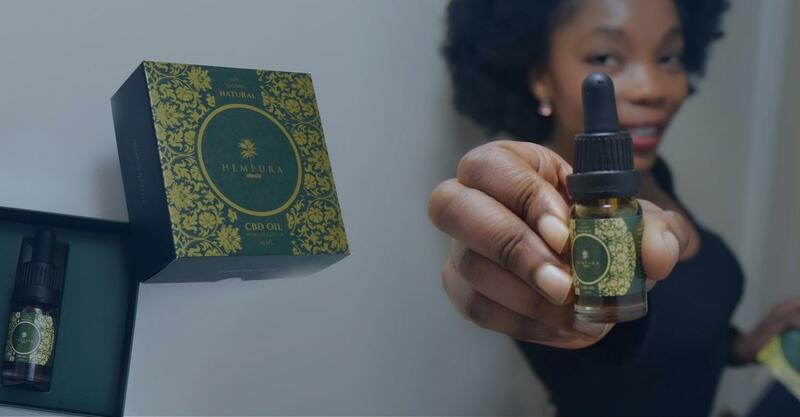 With the market for CBD oil absolutely booming, the general public are learning more and more about the product. 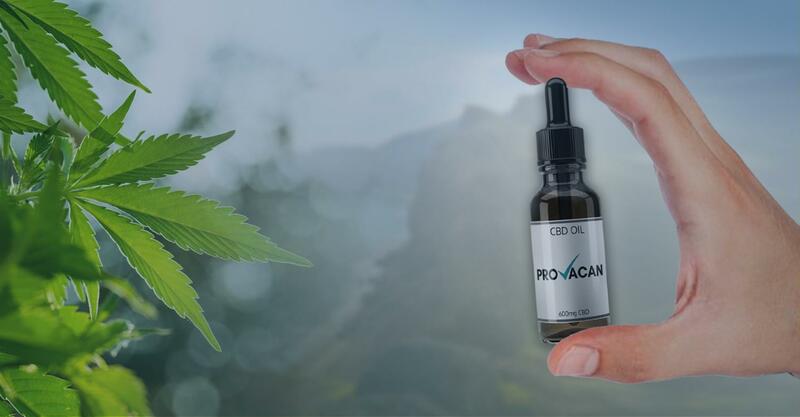 There’s a lot to know about CBD, since it hasn’t really been widely talked about in the media before, and one of the first things people usually discover is that it is derived from cannabis. When this connection is made, people start to wonder whether CBD can get you high, whether it can be harmful for your health, and whether it is even legal. Primarily, this confusion all relates back to a mix-up between CBD and one of its sister compounds, called THC. You might have heard of this before, or perhaps not. In this article, we aim to answer all the above questions and more through discussing the differences between CBD and THC. First though, it important to understand the whole group that they both belong to: Cannabinoids. The cannabis plant is full of molecular compounds called cannabinoids. These compounds which are naturally produced in the cannabis plant are referred to more specifically as phytocannabinoids. Scientists have managed to isolate 113 discrete cannabinoids, each of which has its own unique effects. For many years, humans have known that phytocannabinoids have some sort of effect on the human body. It is for this reason that we have been consuming cannabis for a ‘high’ effect, as well as for medicine. But it wasn’t until more recently that we understood why. Only a few decades ago, scientists discovered a network of receptors in our bodies that the cannabinoids in plants can bind to in order to provoke certain responses. These are called cannabinoid receptors, and the network was subsequently called the endocannabinoid system (ECS). It turns out that we also produce our own natural cannabinoids, called endocannabinoids, which also bind to these receptors in order to maintain our health and wellbeing. The ECS works as a sort of signalling system, existing throughout the body to let our cells know what’s wrong so that we can fix it. Essentially, it is what keeps us alive. With the discovery of the ECS, scientists have been able to work on understanding individual phytocannabinoids and what they do. THC and CBD have proved to be the most interesting, and they are what we currently understand most. Despite the fact that there are over 100 cannabinoids within cannabis, CBD and THC are the ones we know most about. THC has quite a reputation for itself, and CBD is growing in popularity. Since they are both cannabinoids, people often tend to confuse the two, so let’s break down their differences. Cannabidiol, or CBD, was one of the first cannabinoids to be discovered. Technically, it is a structural isomer with THC, meaning that they both share the shame chemical composition. However, their atomic arrangements are different. Both CBD and THC have a molecular formula of C21H30O2, and both have a molecular weight of 3114.4g/mol. CBD is a cyclic compound, meaning one or more atoms in the compound are connected to form a ring. CBD forms an open ring with hydroxyl, which is partly where it differs from THC. All the science stuff aside, CBD can function differently to THC due to this difference in atomic arrangement. We will get into the details of how they function differently later. Tetrahydrocannabinol (THC) is perhaps the most well-known cannabinoid. It is notorious for the psychoactive effects that it produces. Just like CBD, THC has a molecular formula of C21H30O2 and also shares the same molecular weight. Furthermore, it is also a cyclic compound, but it instead supports a closed ring with an ester group. While THC might intimidate people, it behaves very differently to CBD when consumed, making for a stark contrast between the two cannabinoids. Both THC and CBD are phytocannabinoids, meaning they can be found in the Cannabis sativa plant. What most people don’t realise, however, is that there is more than just one form of the cannabis plant. Hemp, on the other hand, is different. To be classified as hemp, the plant must contain less than 0.03% THC, meaning that it cannot cause any psychoactive effects. Hemp tends to still be high in CBD, which is why it is gaining popularity as CBD oil is being increasingly purchased. Hemp is also thought to be more nutritionally beneficial. So, even though both plants are technically cannabis, hemp is CBD-dominated, while marijuana is generally very high in THC. Even though both CBD and THC interact with our body’s endocannabinoid system, they do so in different ways. Scientists have managed to identify two primary cannabinoid receptors, called CB1 and CB2. CB1 receptors can be found predominantly in the central nervous system and brain, while CB2 receptors are abundant in the immune system, organs, and tissues. All CB receptors are found throughout the entire body, though, meaning they are not limited to these particular areas. THC works by binding directly to the cannabinoid receptors, with a particular affinity for the CB1 receptor. As a result, it has the ability to cause psychoactive effects in the user; in other words, it causes a high. People who smoke strains of marijuana high in THC will become intoxicated. Most often, this results in a very pleasing sensation that includes sensory stimulation and positive changes in mood, and generally they aren’t all that overwhelming. CBD, however, does not bind to the receptors directly. Instead, cannabidiol interacts with them indirectly, influencing the working mechanisms of the ECS. It can work alongside our own endocannabinoids to help us function properly, aiding us in maintaining homeostasis and staying healthy. Since it does not interact directly with the cannabinoid receptors, it cannot get you high. Basically, THC stimulates the user mentally, causing a high by binding directly with cannabinoid receptors. 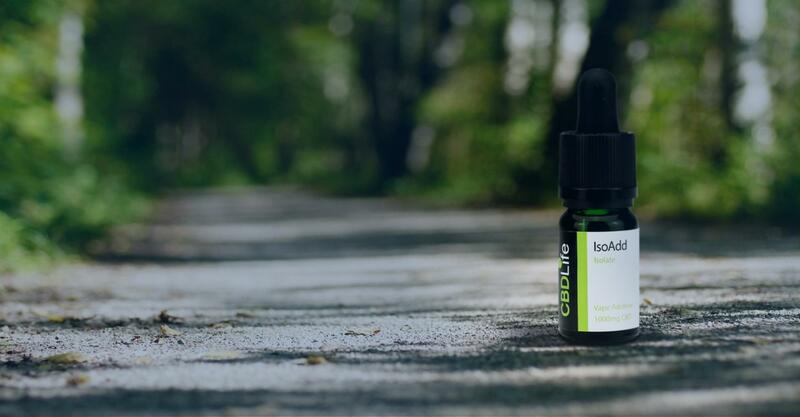 CBD cannot get you high, but it is thought to be a good food supplement as it could help to promote your general wellbeing by indirectly influencing the ECS. To date, there has been no fatal overdose from cannabis. Studies up to now seem to suggest that you cannot have a lethal overdose on any cannabinoids, meaning that, in theory, both THC and CBD should be safe to take. These are all minor, but very high amounts of THC might lead to memory impairments and even psychosis, so it’s important to stay careful with THC. Once again, these are all minor and can be solved quite quickly. It has been reported that CBD is generally well-tolerated and that it is safe to take, so these side effects are not much cause for concern. Furthermore, since CBD does not produce any psychoactive effects, it does not possess a risk of psychosis like THC. Cannabis is illegal throughout the UK. Recreational marijuana is strictly prohibited and policed, because its psychoactive effects make it a controlled substance. Of course, with these effects being produced by THC, tetrahydrocannabinol is also a controlled substance and is therefore not legal to take or use. 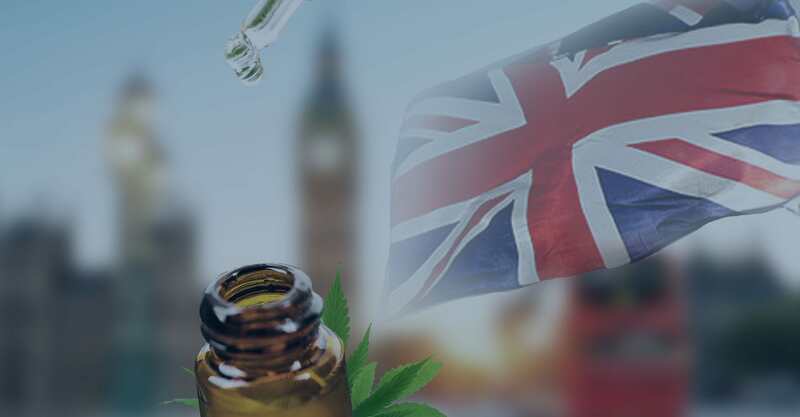 Under very special circumstances, a cannabis-derived medication is available on the NHS, but this medication – called Epidiolex – is very high in both THC and CBD, which is important due to something called the entourage effect. Under any other circumstance, and without prescription and supervision from a licensed doctor, THC is banned. CBD, however, is not a controlled substance because it does not have any psychoactive effects. This makes purchasing CBD oil legal, but only as long as the oil adheres to certain guidelines. For example, as per the legislation on marijuana, CBD oil must contain less than 0.02% THC and be unable to get the user high. In order to comply with this, manufacturers must make CBD oil using cannabidiol extracted from hemp, not marijuana. So, are CBD and THC Different? People often get confused between CBD and THC, since both are cannabinoids that can be found in marijuana. However, they do actually have several key differences between them, and we hope that this article has helped you to understand them. 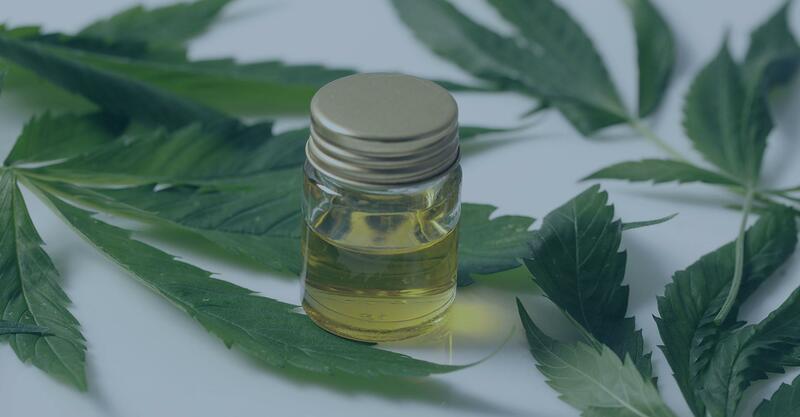 If you have been thinking about buying CBD oil but were worried about the association with cannabis, perhaps this cleared up some of the confusion and separated CBD from stigma. 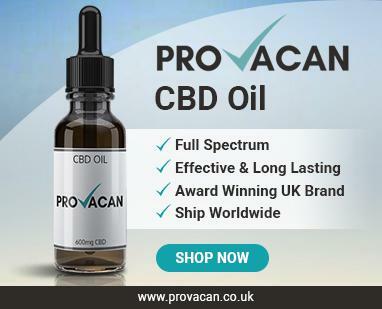 To summarise, CBD is non-psychoactive, can promote benefits for your health, has minimal side effects, and is legal in the UK. There’s nothing to worry about!